The biopic's director, Benny Boom, and 2 Chainz joined Shipp on the carpet. 2. 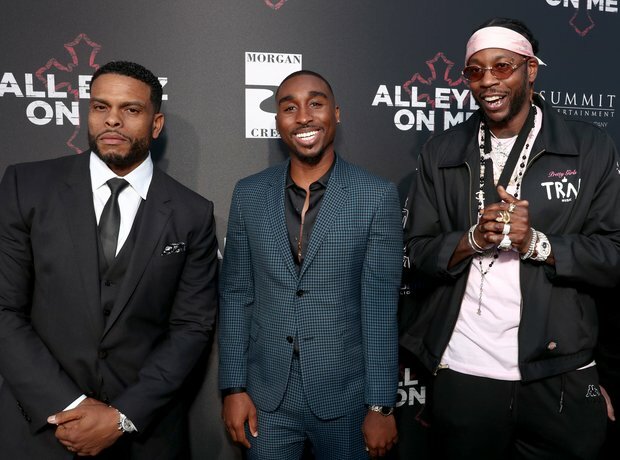 The biopic's director, Benny Boom, and 2 Chainz joined Shipp on the carpet.